At the latest stop of the Walk The Talk Tour William Beckett was filmed performing three songs from The Academy Is…, that can be seen right here. 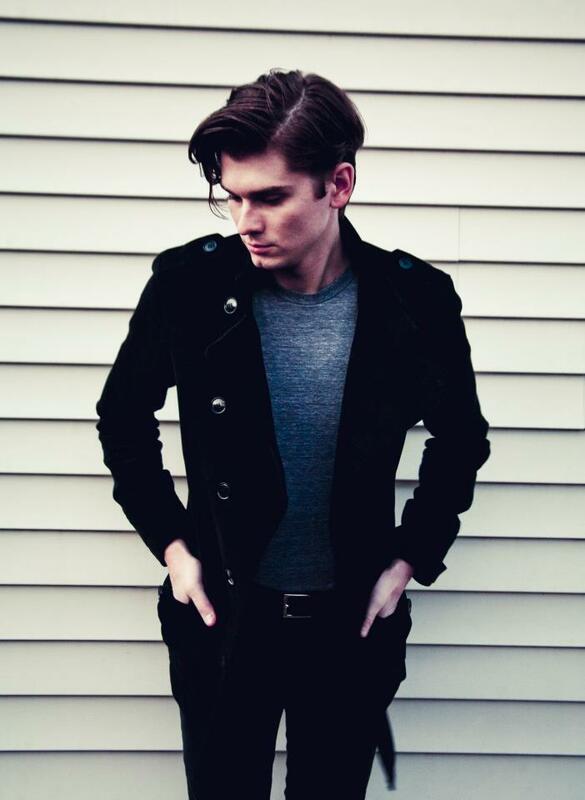 Please check out all of the acoustic songs by clicking past the jump and comment with your thoughts on William Beckett. Will you be heading out to any of the remaining dates on this tour? « DAMMIT: Miss Spoof Films? Don’t Worry, “The Starving Games” Are On The Way!